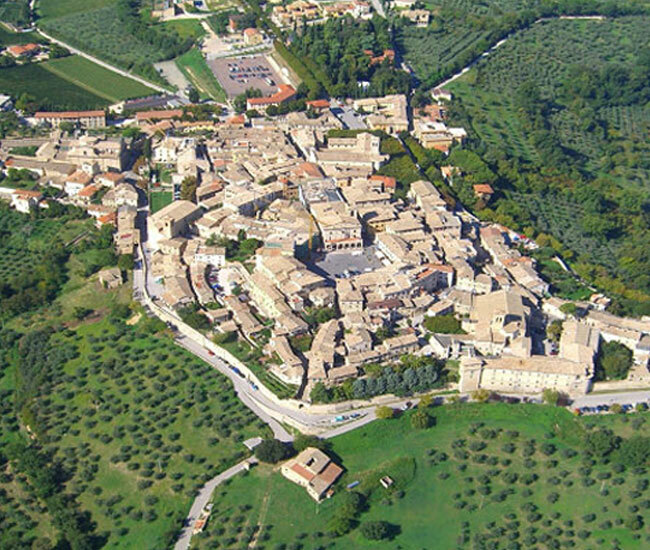 The Botti’s Family lands extend near Montefalco (only 3 km. 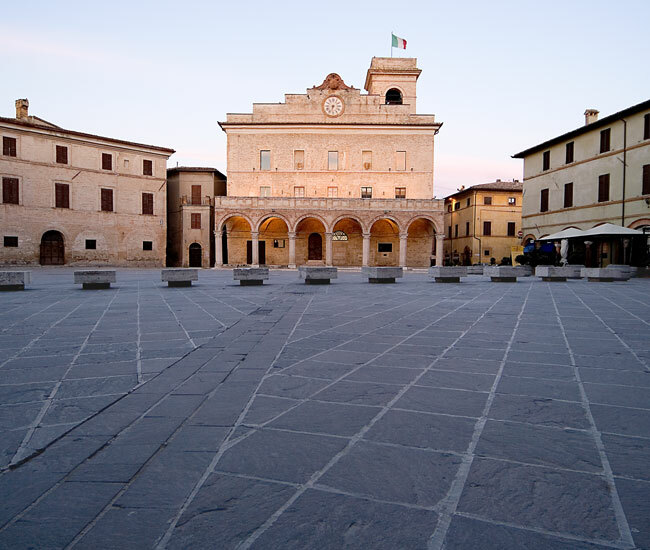 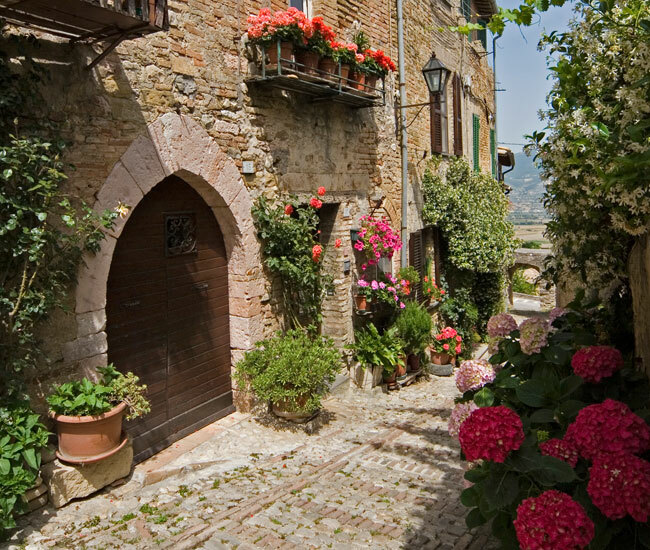 ), one of the most interesting Umbrian towns, rich in history and art. 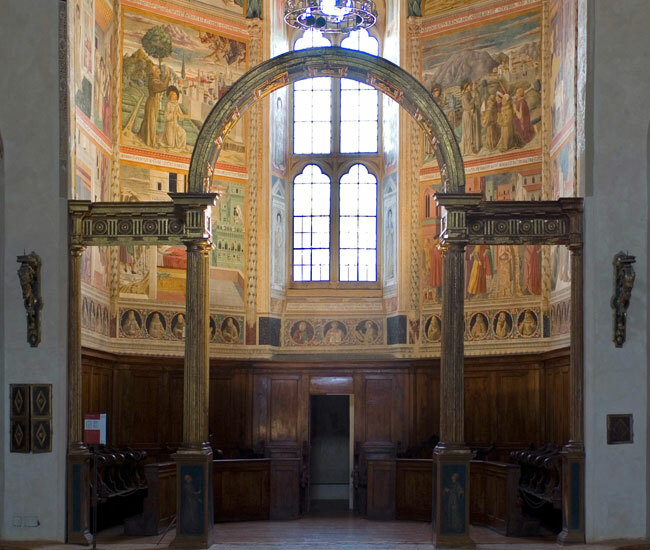 The frescoes painted by Benozzo Gozzoli in S.Francis church during the Renaissance are famous all over the world. 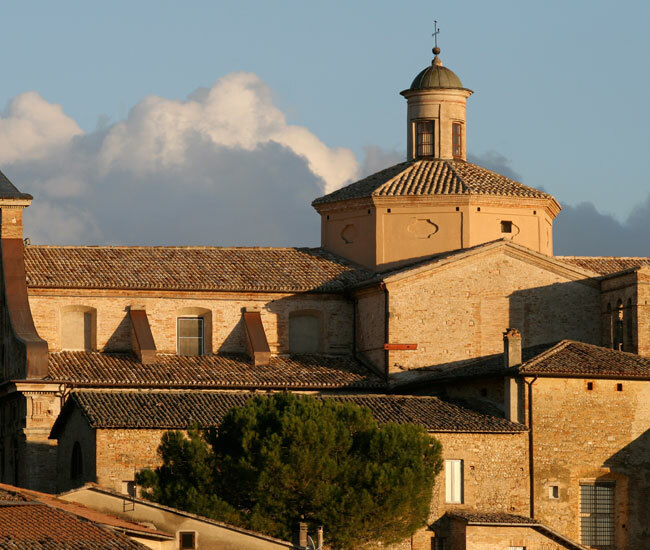 They are situated all along the southern side of a magnificent ridge that overlooks the Umbrian Valley between ASSISI and SPOLETO: for centuries the most suitable area for Sagrantino growing. 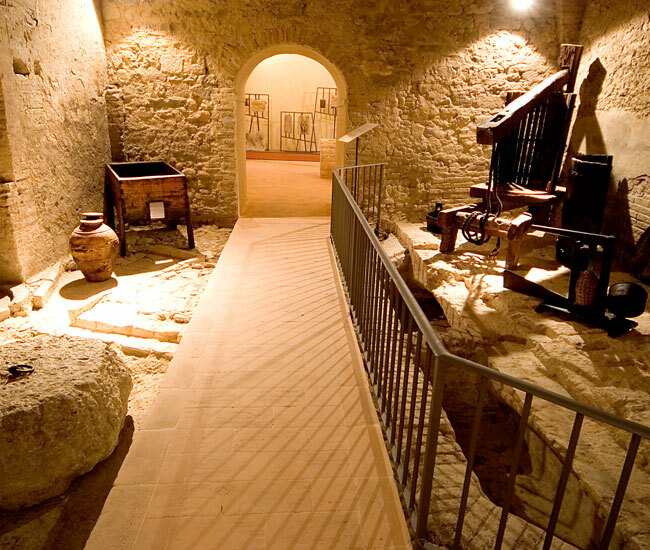 Nearby there is an archeological site linked to the Roman Road Flaminia and to the Emperor Frederic II’s Saracen Army.